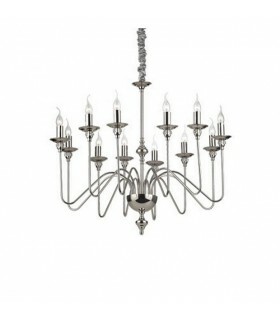 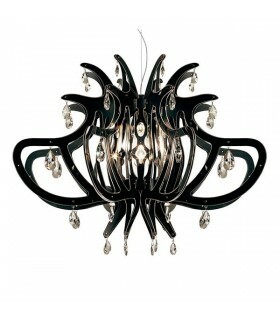 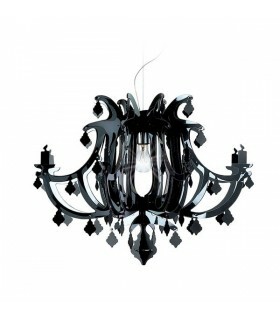 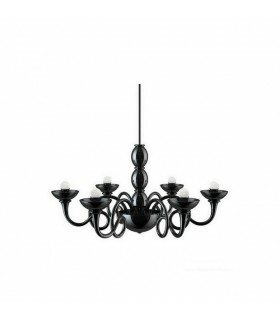 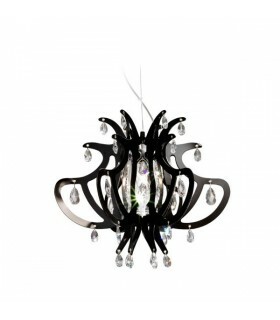 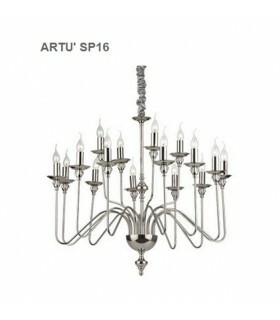 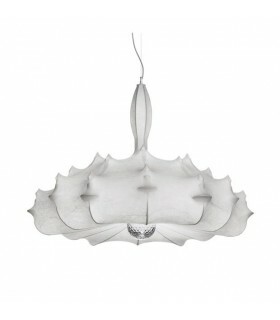 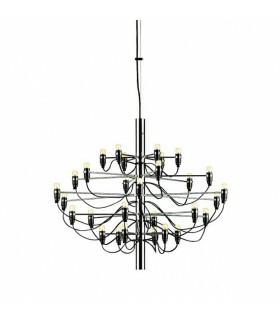 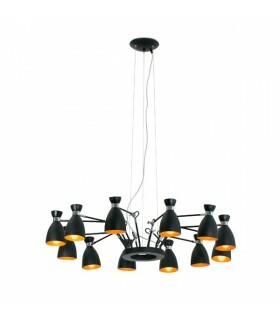 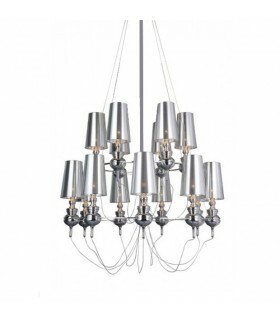 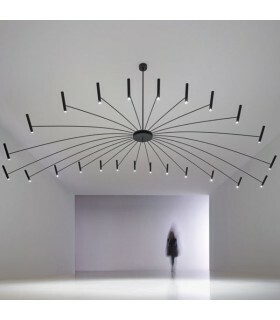 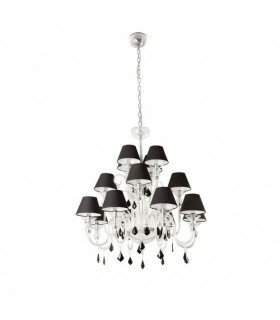 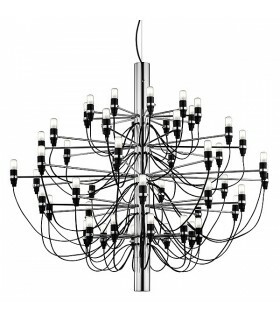 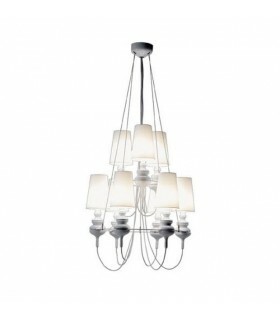 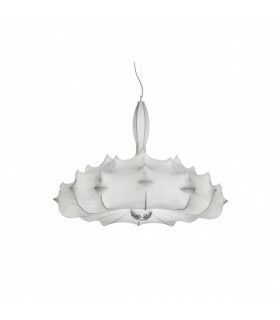 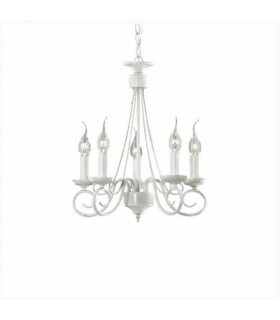 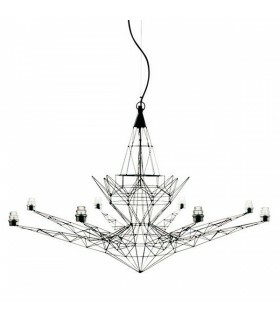 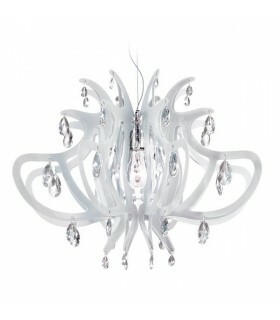 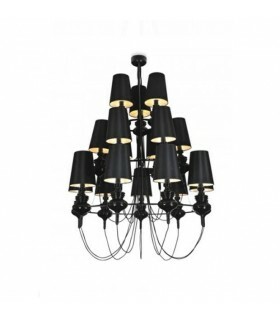 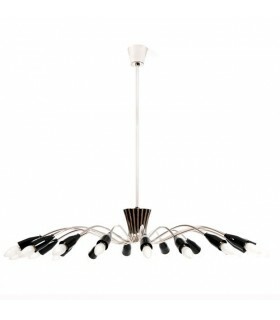 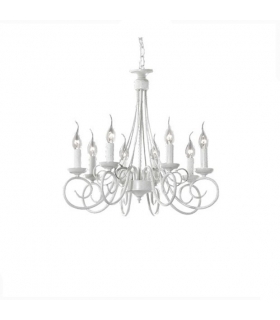 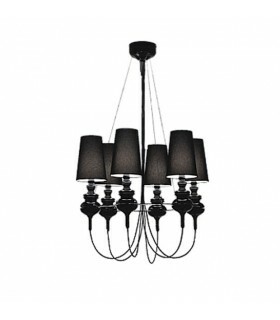 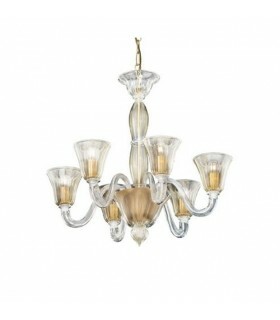 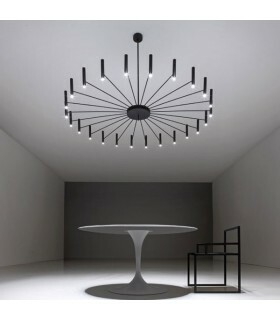 Luminaria style chandelier made of hand crafted blown glass with chrome metal details, available in various colors. 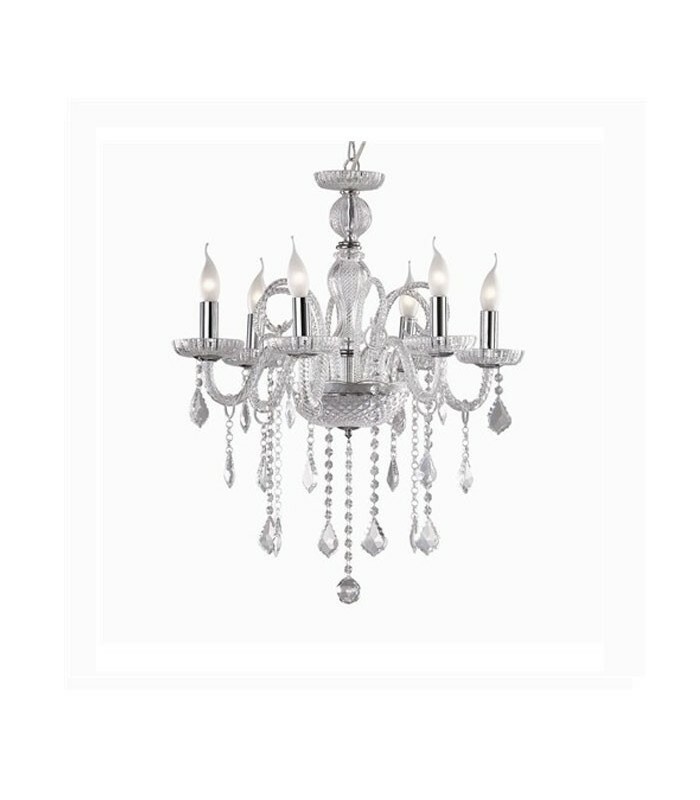 Hanging decorative molding and polished glass. 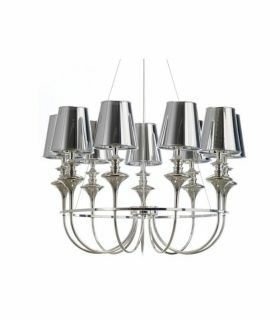 (8x) E14 230v max 40W.